Product Info: Airis Turbo mod is pocket design, it is easy to use and carry around. Portable thing make you enjoy such light and excellent vaping device. 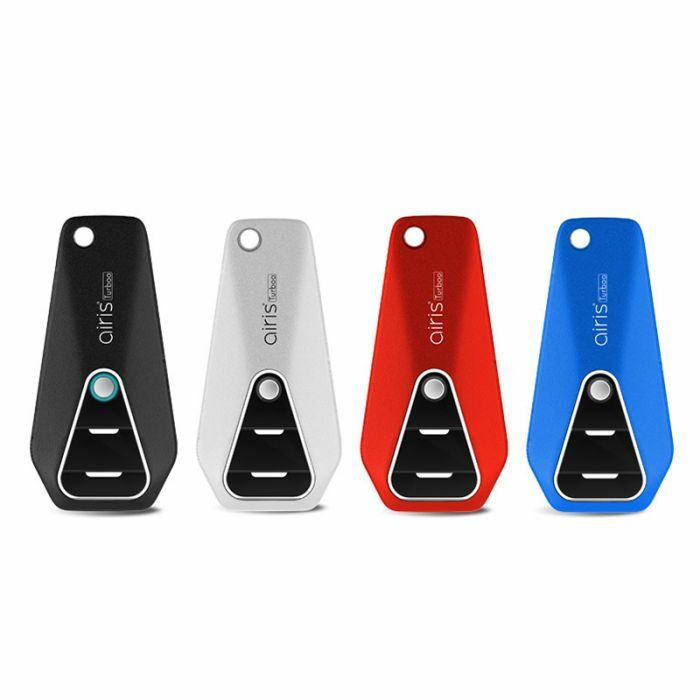 Simply press down the front facing button, cartridge comes out atomatically like a car key, super easy and discreet. 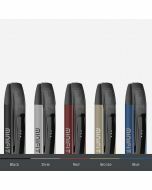 With pressing on the power button, the fast and strong power supply provides you ultimate vaping experience. 12mm designed diameter of the hole, fit for most of the cartridges on the market. 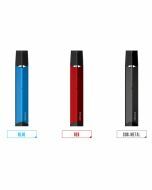 There is a smart setting on the device, it is 3 voltage setting designed for your different preferences, green=3.4V, blue=3.7V, red=4.2V. Besides, there is a lanyaar attached, the fancy lanyard attached makes the Turbo more convenient and discreet to carry. Universal micro USB charging designed for your convenience of charging at any time any where.